It’s time for escrow to begin. 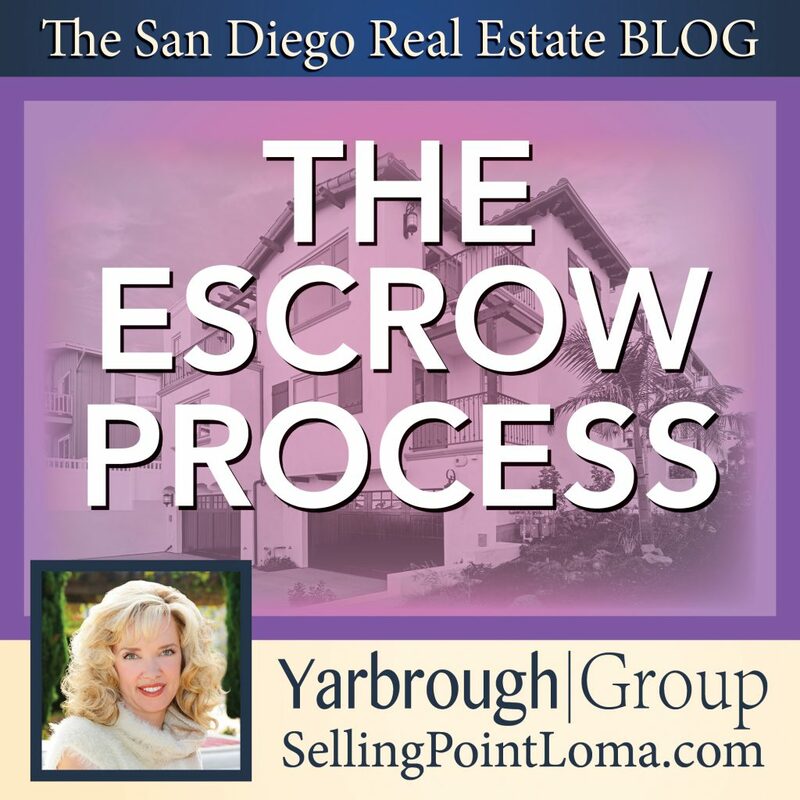 The term “escrow” just sounds confusing to many people, but the truth is that it is actually very strait-forward. 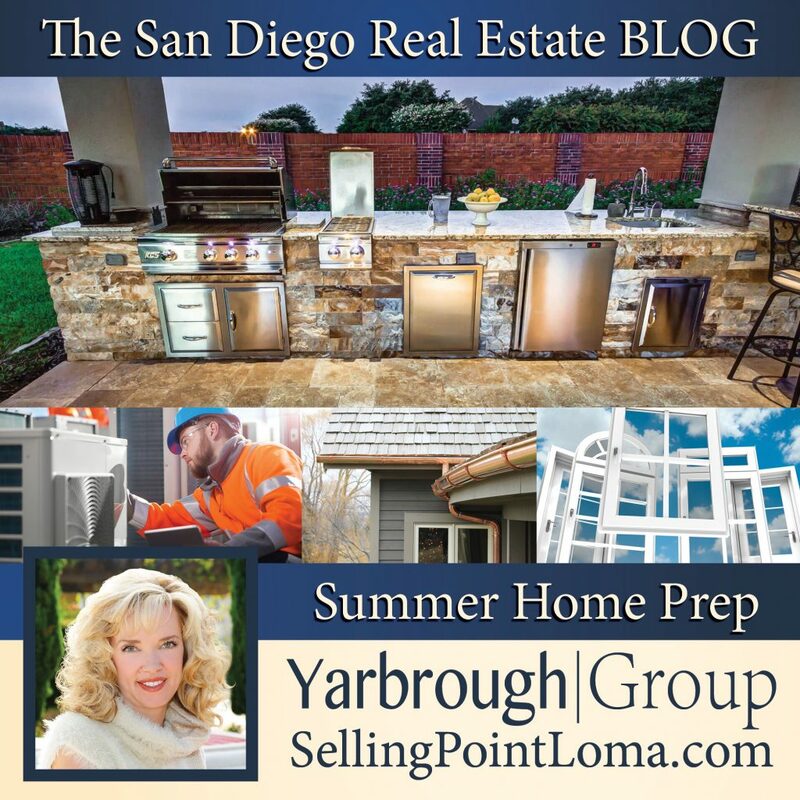 This week on the San Diego Real Estate BLOG, we walk will walk you through the steps in a typical escrow so you can head into yours with a decent road map of what to expect. Your agent will collect your earnest money, typically 1-3% of the total price of your loan, and give it to a mutually decided upon escrow agent who will open an escrow account for your purchase. This escrow agent is a neutral third party who will hold both the money from the buyer and the title from the seller in throughout the escrow process. Just because the buyer and the seller decided on a sale amount does not mean that the home is necessarily worth that price. After the earnest money is deposited, the buyer will typically pay for the home to be appraised so that the bank supplying the loan can be certain that the home is actually worth the price being paid for it. If the appraisal comes out significantly higher of lower than the agreed upon price they may require that the price be renegotiated before they provide funding for the loan. The bank will want to ensure it’s assets are covered in the event that they need to foreclose on the home. A high or low appraisal isn’t necessarily the end of an escrow, it just means that the terms will most likely need to be revisited. Now that the price of the home has been absolutely set, it is time to get an actual (not just “pre”) approval for you loan from your bank. Once financing is secured from the buyer’s bank, the financing contingency can be waived and the escrow can move forward. With the loan in place, it is now time to approve the sellers list of disclosures about the home. A seller is required to disclose any significant problems with the property, as well as certain other things such as whether or not there has been permitted additions to the property. This is a very important step, because if something goes wrong with the home in the future as a result of some undisclosed issue, the sellers can be liable for a great deal of money. While the seller may have disclosed everything “wrong” with the property, they also may not have. It is in the buyers best interest to get a series of inspections on the home to look for any additional potential problems with the property. “Other” Additional inspections which may be required if the buyers are purchasing flood or homeowners insurance. Your home will probably be the most expensive single item you will ever buy. It only makes sense to protect when and where you can with things like honeowners insurance. However, certain geographic areas will require you to purchase insurances for things like floods, or fire. Title insurance will protect the buyer in the event that there was some sort of mistake on the title such as a missed interested party or if there is something physically wrong with the title such as a “cloud” such as a claim, unreleased lien, or some other unforeseen encumbrance that might invalidate the title. The world is an uncertain place, and it is entirely possible that something may have happened to the property during the course of the escrow. Do you due diligence and do a final walk though of the property to ensure that it is in the same state it was when you initially decided to buy it and that the seller has honored any agreements made in the contract such as leaving fixtures or appliances. Take a final opportunity to review your loan documents and be sure everything is in order. The terms and conditions of your loan should be exactly or very similar to the “good faith” version you signed at the beginning of the escrow process. You have now only have one final step before taking possession of you come: Closing. We will be going over the details of that phase in our next BLOG. We hope this guide made the escrow process a bit easier to understand. Remember that a good real estate agent will hold your hand through this whole process and should catch any mistakes before you even have to, but it is good to have a basic idea of what is going on.